Creative Photography, Websites, Tips, Inspiration, Ideas & Contests | The 2017 Nat Geo Nature Photographer of the Year Winners are in! 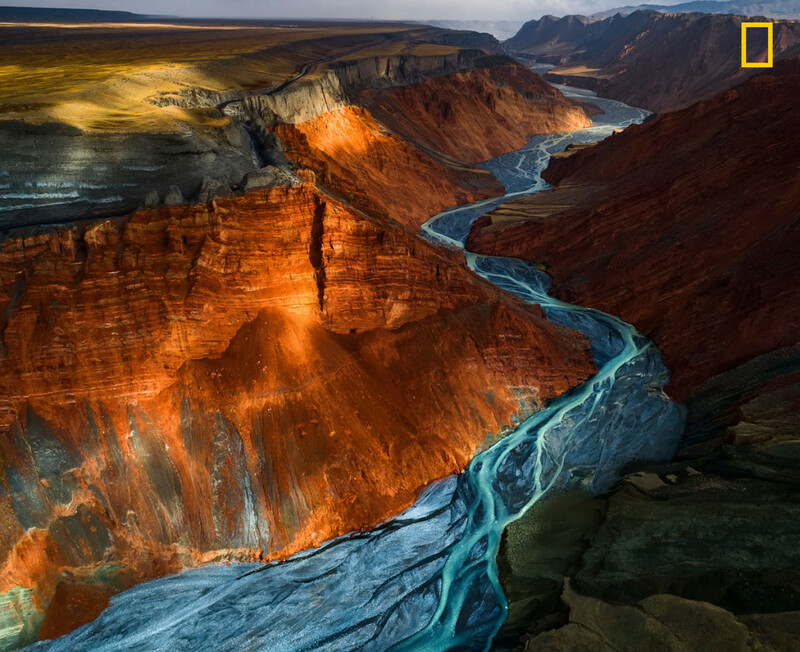 The winners are in for the Nat Geo nature photograph of the year contest. The winners were selected from over 11,000 images. The judges for the contest were National Geographic magazine’s senior photo editor of natural history assignments, Kathy Moran, National Geographic photographer Anand Varma, and photographer Michaela Skovranova. Below are the winners of the 4 catigories and if you want to see the 2nd, 3rd and peoples choose head on over to the Nat Gego site. 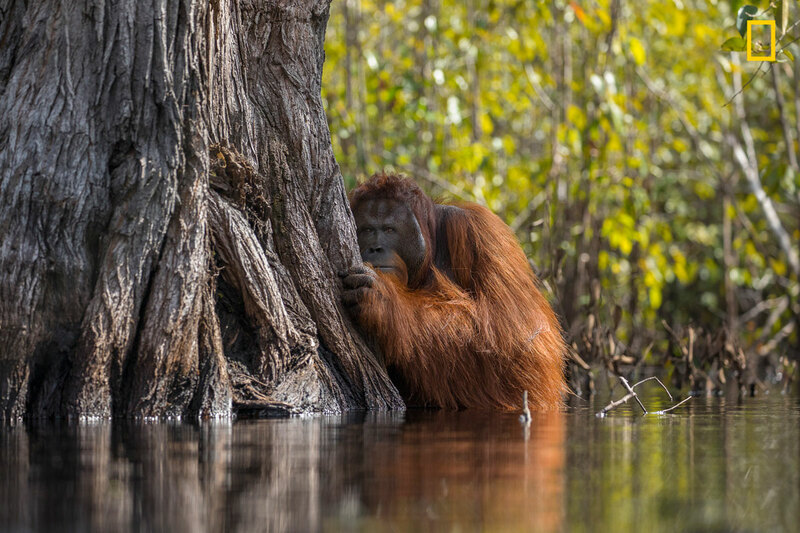 A male orangutan peers from behind a tree while crossing a river in Borneo, Indonesia. 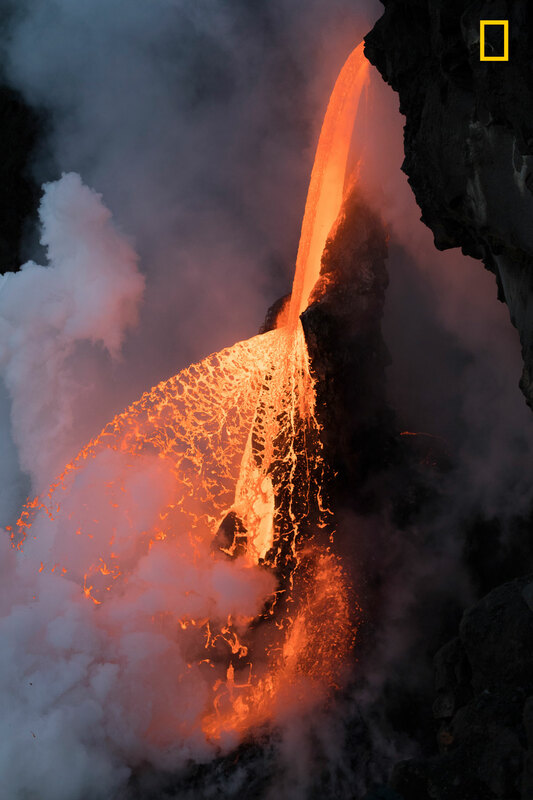 Shortly before twilight in Kalapana, Hawai’i, a fragment of the cooled lava tube broke away, leaving the molten rock to fan in a fiery spray for less than half an hour before returning to a steady flow. Photograph by Jim Obester, 2017 National Geographic Nature Photographer of the Year. 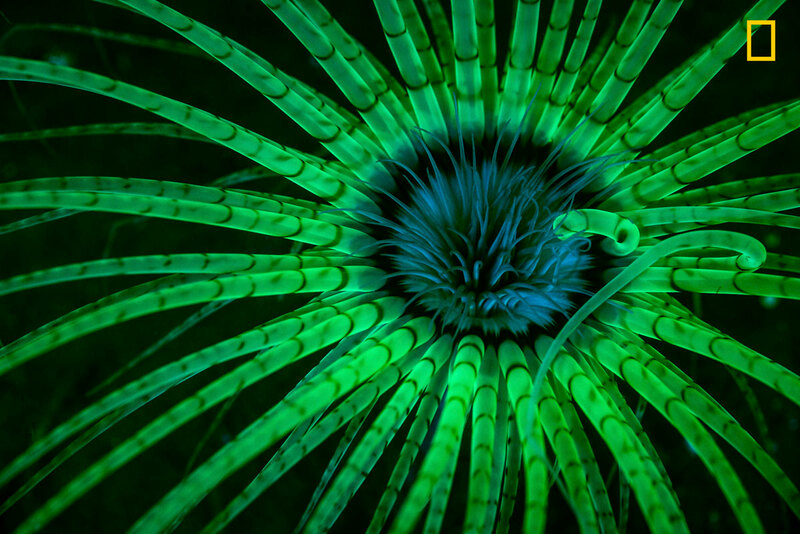 Blue-filtered strobe lights stimulate fluorescent pigments in the clear tentacles of a tube-dwelling anemone in Hood Canal, Washington. 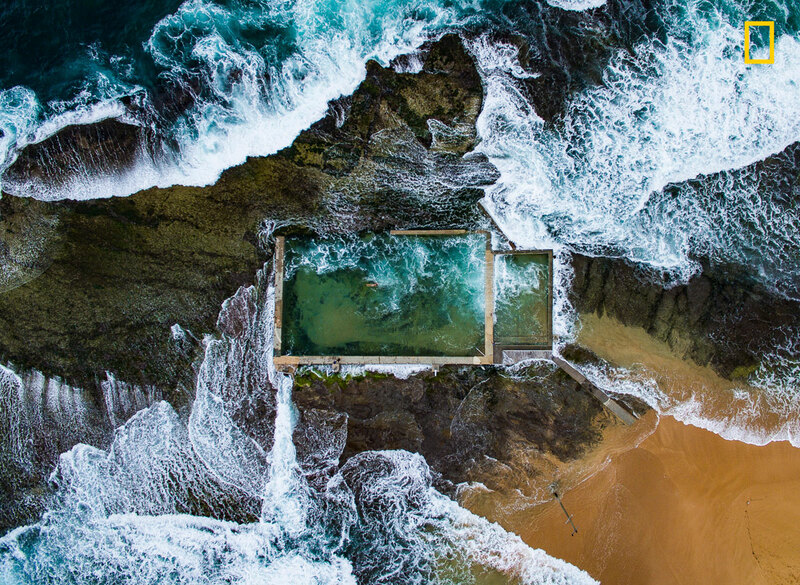 In Sydney, Australia, the Pacific Ocean at high tide breaks over a natural rock pool enlarged in the 1930s. Avoiding the crowds at the city’s many beaches, a local swims laps.